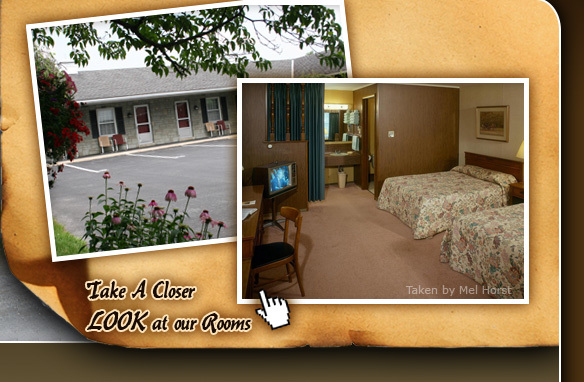 The Quiet Haven Motel is conveniently located near Lancaster County's most popular sites and attractions, yet offers a peaceful, inviting atmosphere for traveler's of all ages. 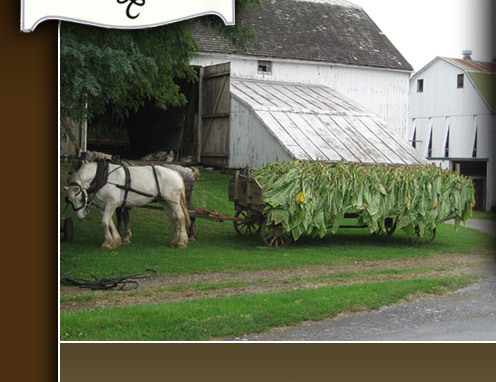 Surrounded by lush Amish farmland, the scenic views of the Quiet Haven Motel are reminiscent of simpler times, when farming flourished and everyone knew their neighbors. So whether you want to get away from it all or experience some of Lancaster County's best entertainment, shopping and fun, you'll look forward to returning to our motel after a long day to enjoy our clean and comfortable rooms. Call (717) 397-6231 or contact us today for room availability and pricing! ©2019, Quiet Haven Motel. All Rights Reserved. This site's web design and hosting provided by EZSolution Corp., Lancaster, PA.